In the past month, I have joined Qmatic as Chief Marketing Officer. 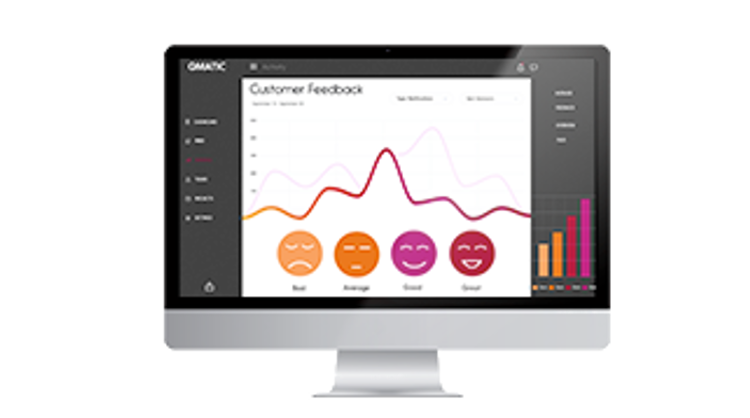 One of the things I have been most thrilled to see are the ways Qmatic solutions contribute to our clients’ efforts to create great business interactions and customer journeys. 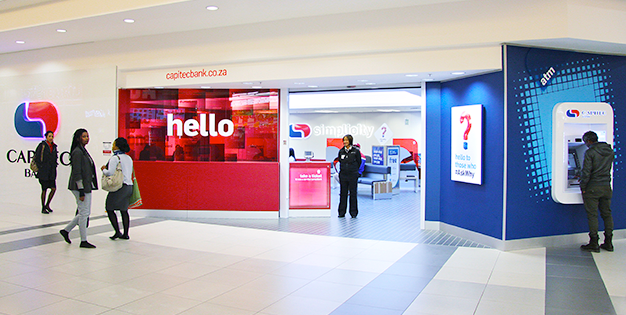 South African Capitec Bank is one great example. 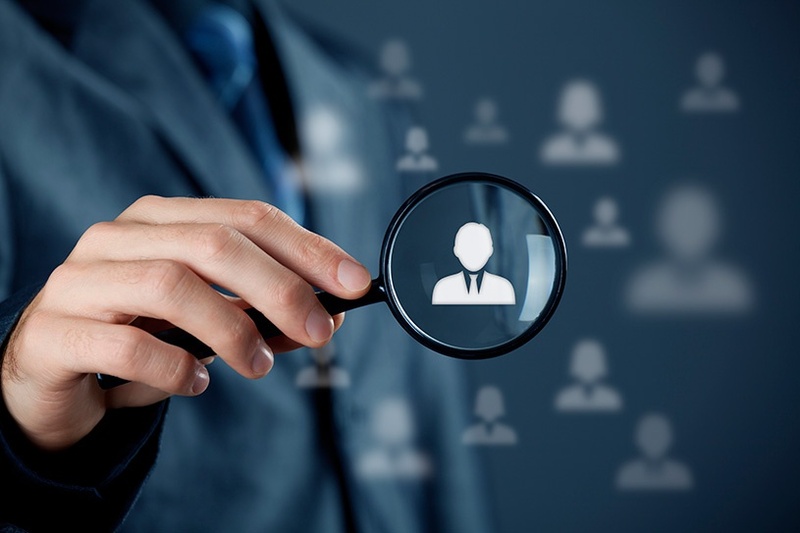 In a competitive global banking industry, they are growing and thriving, thanks to an active commitment to providing personal service and accessibility across every one of their 800-plus branch offices. Throughout recent history, many efforts have been made to understand what people consider to be ‘fair’ when it comes to the process of pursuing and waiting for the service they need from a provider. Adrian Swinscoe is a consultant, researcher, economist, and former teacher who – like Qmatic – cares deeply about helping organizations provide the greatest possible experience for their customers and teams. He has written extensively on the human experience element of queuing and the customer journey. In this 2016 Forbes piece, he observes (rightly) that organizations can not take a “purely rational and efficiency based approach as this ignores the emotional impact of any new queuing system.” He shares a few examples of companies that focused too much on things like perceived fairness in the waiting time, placing monetary value on the freedom to wait for service out of line, or compensating people for giving up their spot in a queue.